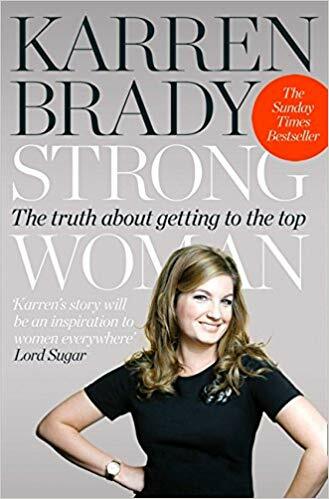 I decided to read Strong Woman because I was interested in learning more about Karren Brady. Before reading this book, I only knew Karren Brady from watching the yearly BBC show The Apprentice. I wasn’t aware of her long history within football or how similar her experiences within this industry could relate to mine in tech. Unfortunately, I didn’t feel I could relate to Brady’s younger experiences. However, I did see similarities when she started working in football because it’s still predominantly a male industry. Brady seemed to (and still does) have a confidence about her which is great, but I felt that this highlighted the obvious difference between her and myself. I also can’t recall reading anything about feeling unsure of herself or dealing with impostor syndrome at any point. I know that not everyone suffers from it but it would be great to hear that someone as strong as her had these issues and overcame them. This syndrome is spoken about quite commonly now, especially now as more people are vocal about it. But, the book is quite old at this point, so maybe it was something that was cut to maintain the theme of the book. I don’t know. I did enjoy reading how she worked to improve Birmingham City football club in terms of business and for the community. I also liked, reading about her life balancing being a working parent (and an extremely active working parent at that). It was personally interested in hearing about how she manages to run such a busy schedule and be a mum of to children. The part of this chapter that I enjoyed the most was the Comic Relief special of The Apprentice. I never saw this special so it was good to read about her experience with the challenge and how she managed a team of celebrities with diverse personalities. I saw how her pride in making sure she wasn’t the business woman who lost a task and sheer dogged work ethic pushed her forward. How she balanced working with different types of people to get the best out of them putting them in roles that best suited their skillset. And obviously, the result of how much they made compared to the male team totally beating them showed that her methods and management style are something for business owners to take notice of. Be willing to out work someone to win. 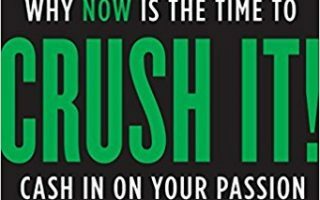 Reading this has made me see that you may have less experience or skill when competing with others, but if you can simply do more than them, improving every time you do, you’ll beat them all. If I’ve learned anything about who Karren Brady is personally it’s that she works hard, is committed, honest, true to her word and yes, she’s a strong woman.